← Having Only Positive Expectations! This entry was posted in Uncategorized and tagged diagnosis, doctor, fatigue, illness, ms, multiplesclerosis, stillsexy. Bookmark the permalink. 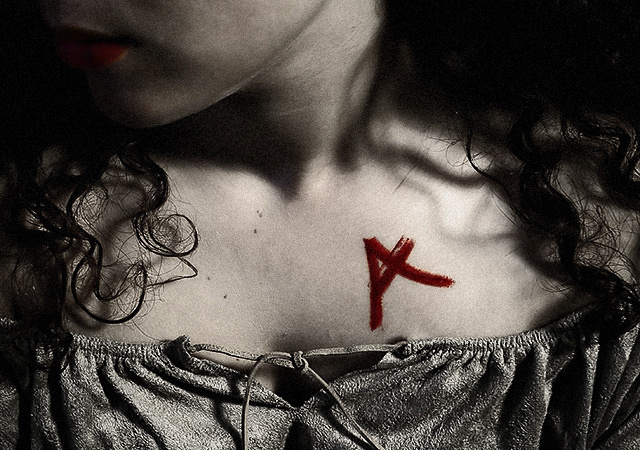 5 Responses to MS, The New Scarlet Letter? Cindy, I’ve never seen an MS tattoo, anywhere. Where are they online?